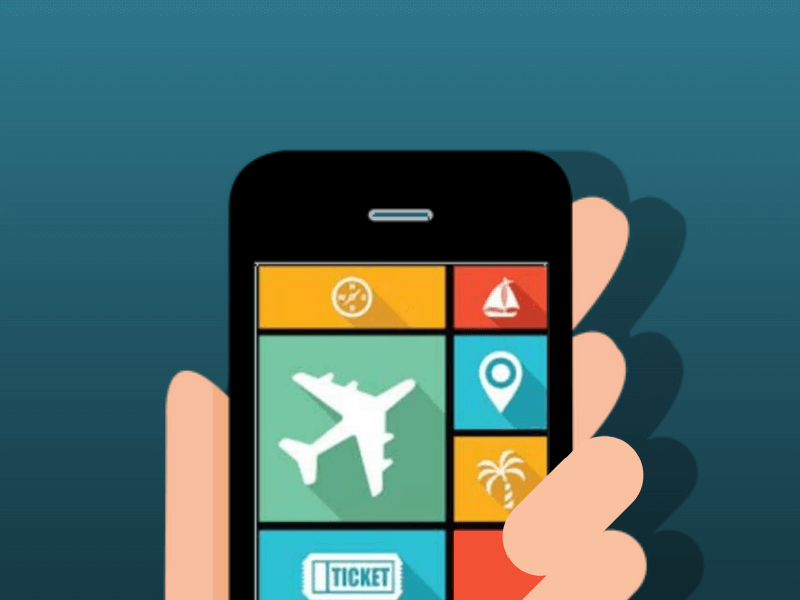 How Does Travel App Development Revolutionizes Tourism Industry? The travel industry is one of the most burgeoning industries and with the rapid development of mobile apps, travel companies are leveraging mobile phones to enhance efficiency as well as agility in this increasingly competitive marketplace. 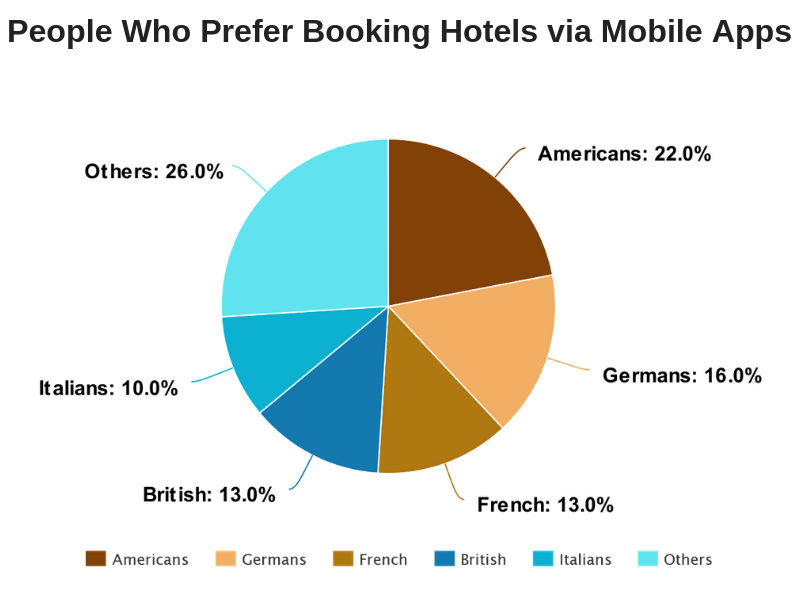 Travel mobile apps are affecting the booking as well as the planning process of the tourism industry. Nowadays, a large number of travelers are using travel mobile apps for research as well as for booking their holidays. With the availability of a well-developed travel app, people no longer have to rely on maps, guidebooks and compasses for traveling. This is because, with a good app, you can research new places, book your tickets, find good eateries and all other travel related assistance. What Makes A Travel App Successful? Travel app development is done for the ease of travelers and the apps should include enough features to satisfy users. The travelers should have the ease of booking with features like filter, price comparison, discount offers, bookmarking, push notifications, etc. When travelers search for a particular place they should be directed to the most relevant results. When the app is SEO optimized by any travel app developers, it becomes easy for users to get proper search results on the app. This also lets the company understand what the travelers look for and how they move through the app. This information can be used to make the next big move in the business. Many tourism apps have flights, buses or train bookings and a very smart feature to add with these booking would be an option to book a cab or taxi. This facility would give the users the comfort of booking a cab from the airport, bus stand or railway station. This is a great strategy but it also involves more addition of data to the app’s database. The travel app development should be done in such a way that the app can load the information without any glitches. When people are in a new place they are always afraid of getting lost but if the tourism app has the geolocation feature the travelers will move around freely. This feature is highly demanded by businesses when they go to for their tourism app development. The feature allows the travelers to find nearby places such as bars, restaurants, medical shops, etc. The real-time weather forecast will be a great feature for traveling people. This feature will help them in making flight bookings, taking up adventure activities and also packing clothes accordingly. When a person wants to travel to a new place he always looks for feedback from travelers who have already been there. The option to review a place is another smart feature an app must have. Reviews not only give a beforehand idea about what to expect but also an option to choose whether the place is worth the visit or not. A transaction through app allows better and accurate storage of customer data. Apps are the new way to replace the traditional method of keeping receipts and documents. But the travel application development process must pay attention to a load of information. That way the storing and accessing of data becomes smooth. To create travel apps, these were the features that must be included for maximum user satisfaction. Why are Apps your Best Travel Companion? A travel app keeps you informed about the current security situation of your chosen travel destination such as important notices on strikes or weather-related disturbances. Its 24-hour emergency service can help you at any time and this way you can have a safe vacation with your friends and family. There are many apps that offer you the list of the hotels with the accommodations prices. On the other hand, if you book your accommodation or hotel with the help of an app of that particular hotel, then you are at a higher chance to avail special discount which is generally available for few lucky travellers. Hotels have used travel app development agency to develop apps for their chain of hotels. Such apps give you complete description about the rooms with spectacular views. This way you can find the best room at the best price. Apart from travel apps will let you know about the lowest airfare of a particular airline so you can book. In addition, you can find the best seats in the plane and it gives you the chance to make the booking of your taxis to and from the airport in a hassle-free manner. Apart from taxis, finding other public transport can also be easily done. When you have an app, then you can use it anytime to acquire any kind of information and from anywhere. In other words, you can use it at your convenience and there is no need to worry about the issues of time zone. The apps developed by travel app development companies have special features that are added from a travelers point of view. With apps, you can stay connected with your chosen communities and you can easily share photos, videos and even exchange notes with your friends and relatives. Hence, there is no exaggeration in saying that this improves the experience of your travel. How does App Help Travelers? Many travel app developers use IoT based solutions for tourism apps such as geolocation. This feature helps users know and understand a new place without any confusion. 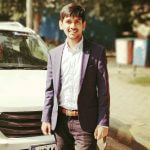 One of the most important motive of tourism app development was to make traveling a cashless affair. With the use of one app travelers can book hotels, flights, cabs, buses, trains and even tickets to museums and plays. All this has become possible only because of the app technology. The benefit of using mobile application for business is massive for business as well as for users. The travel app development procedure must have storage of data as priority. This is because apps store the record of users and hence allows businesses to determine which users are eligible for special offers and discounts. With the increase in use of tourism apps, travel mobile app development companies have started getting demands for custom made apps to beat the competition and stand out. When users give feedback, the companies use it as a guide to improve their applications which lets the business retain its customers and improve user experience. When travelers want to know about a certain place they look for feedback from other travelers who have been there already. This creates a social community for travelers who help each other by sharing important information such as things to not miss, precautions (if any) and any extra detail not mentioned to the travelers beforehand. These are some of the benefits of travel apps and by witnessing all these advantages, it can be said that apps in travel industries are very advantageous because such apps have minimized the hassle of travellers with great instant service. Apart from helping tourists, it plays a pivotal role in generating a lot of revenue in the travel sector. Travel mobile app development companies are seeing success like never before and the reason is the vastness of mobile application and travel industry as a whole. So, to create travel app, has become a must-have for both commuters and travel companies. However, all apps cannot be the same and thus, you should do a little research before downloading the app for enhancing your travel experience. You have plenty of options in app stores, but when it comes to choosing the best one, there is a need to check the rating of the app and also reviews about that particular app. So, do some thorough research and find the best app that suits your requirements.